M-I-C See you real soon. K-E-Y Why? Because we like you! M-O-U-S-E! Disney's terrific trio is together again enjoying a beautiful sunset. 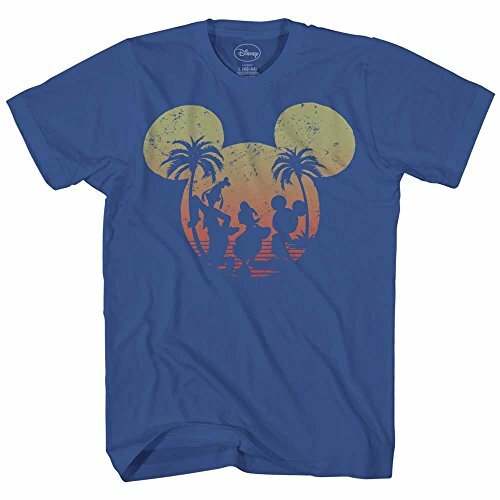 This officially licensed tee features a front design with Mickey, Donald and Goofy silhouette. 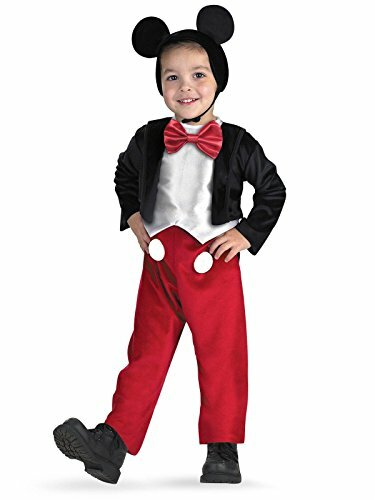 Your little mouse will steal the show in this cuddly plush Mickey costume. 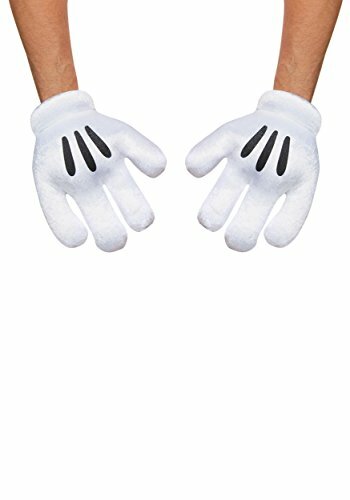 Featuring headpiece, bodysuit and gloves, it even lets out a little squeak when you squeeze the nose. 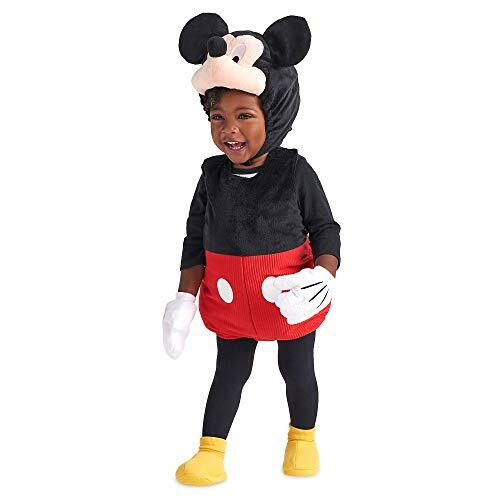 Your little mouse will steal the show in this cuddly plush Mickey Mouse costume, which even lets out a little squeak when you squeeze the nose. Cuddle up with your cutie in this Mickey Mouse costume bodysuit. 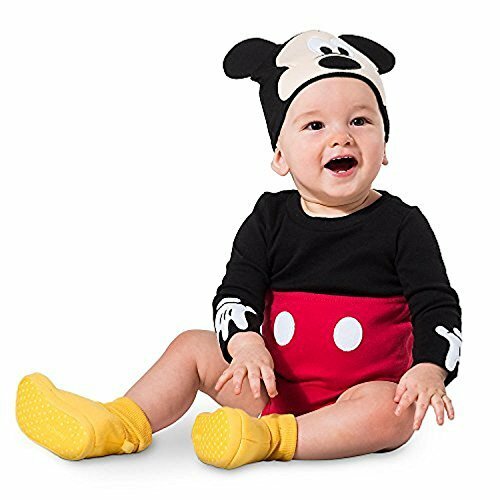 Complete with ear beanie cap and embroidered character details, your baby will quickly transform into everyone's favorite little mouse. 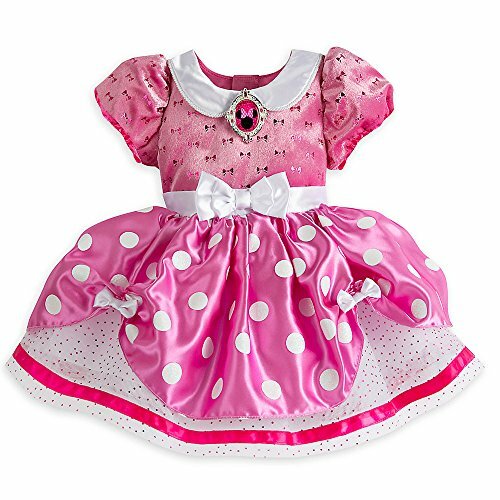 Baby steps into the spotlight as our leading lady in this Minnie Mouse Costume. Animated dreams are brought to life by the gathered satin skirt, velour bodice with puffed sleeves, and pretty iridescent polka dots.